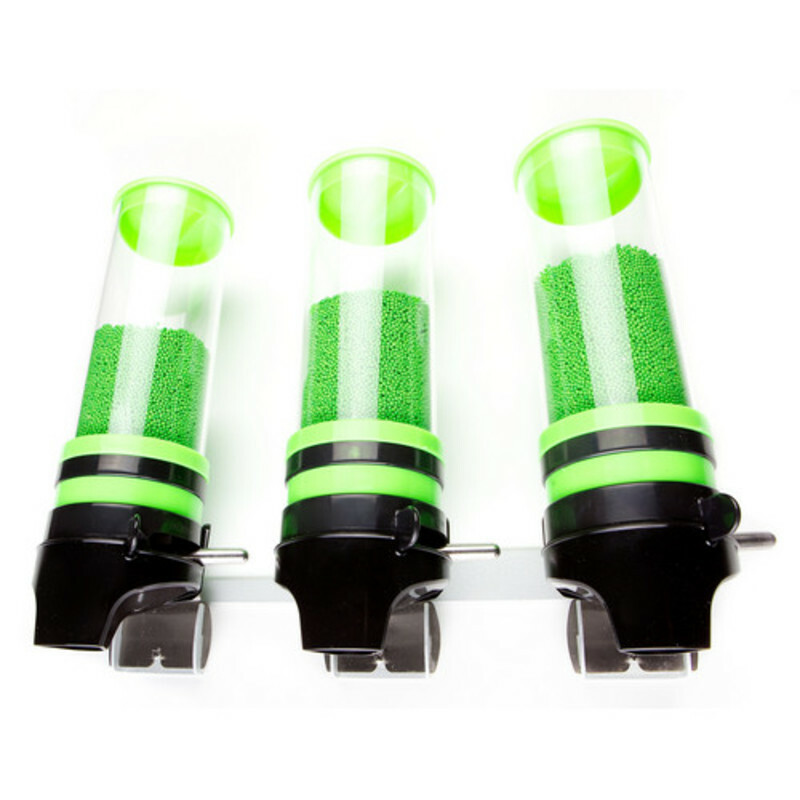 The best way to store, present, and serve candies. 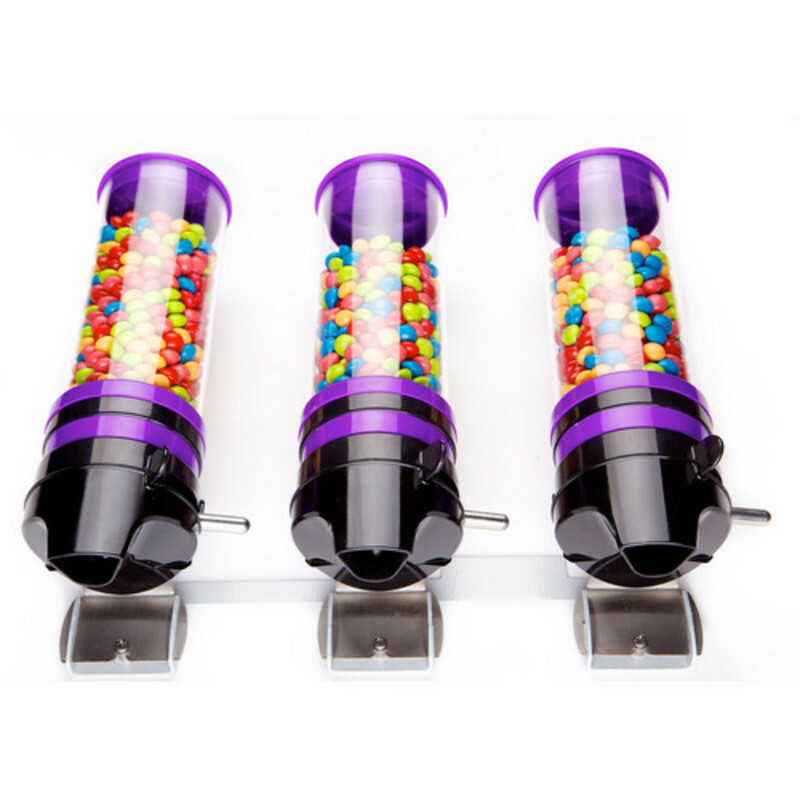 IDM's simple to use candy dispensers make it easier than ever to beautifully present and conveniently sell candy. 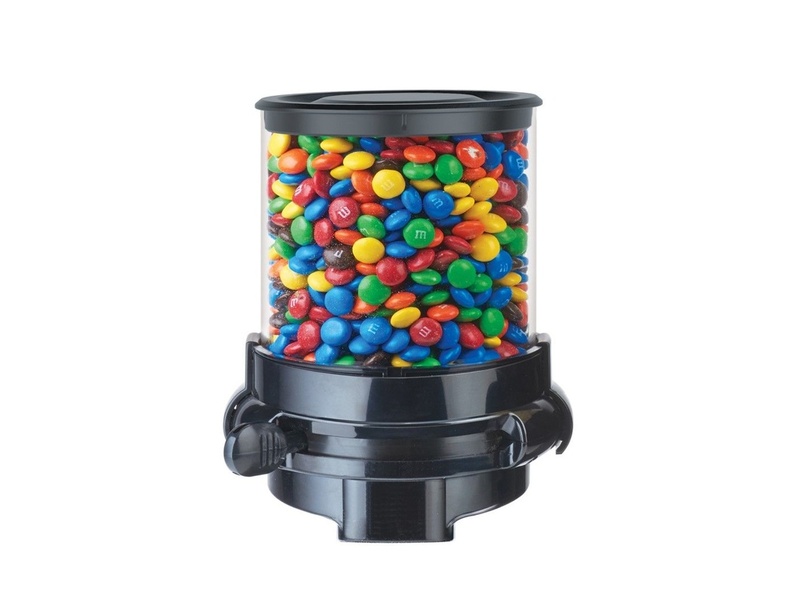 Our candy dispensers are suitable for any kind of candy, prevent spills and waste, and keep everything hygienic thus reducing package waste and helping to save the environment. 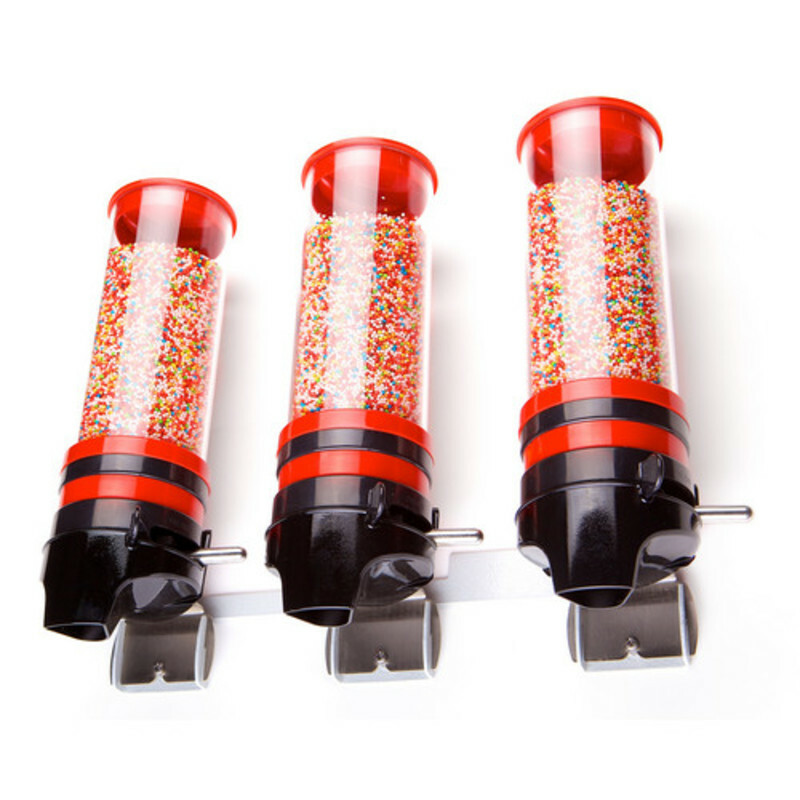 Give your clients the precise quantity of what they want, making life as sweet as candy. 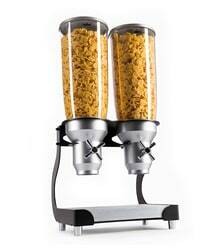 Idea Development Manufacturing Ltd. (IDM) Designs, manufactures and markets candy dispensers for retail settings. 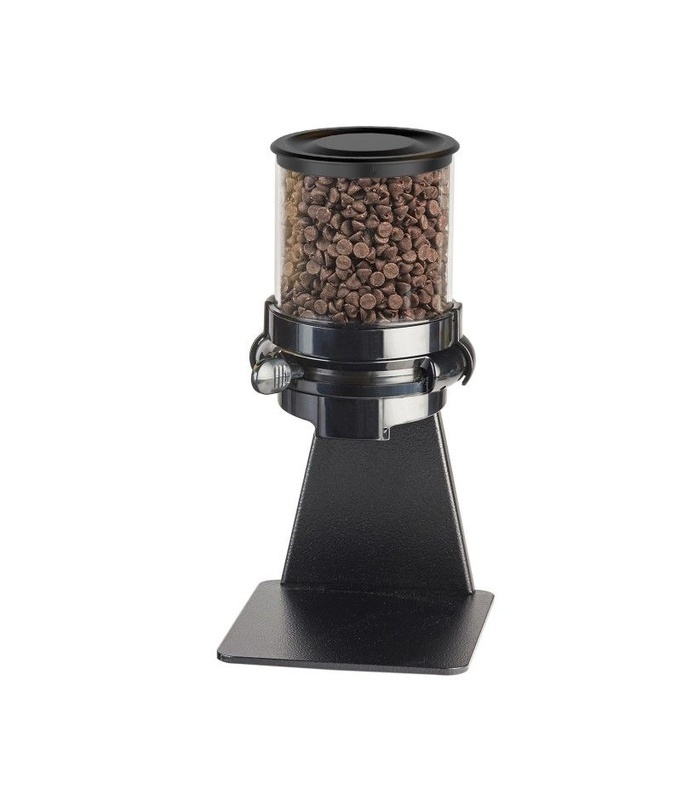 Amongst the variable models are different advantages: the wall mounted dispensers save space in stores; the free standing dispensers collect waste on a tray. 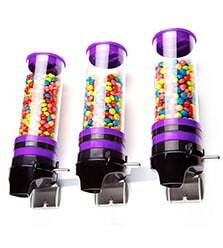 All of the candy dispensers are easy to use by children and adults. 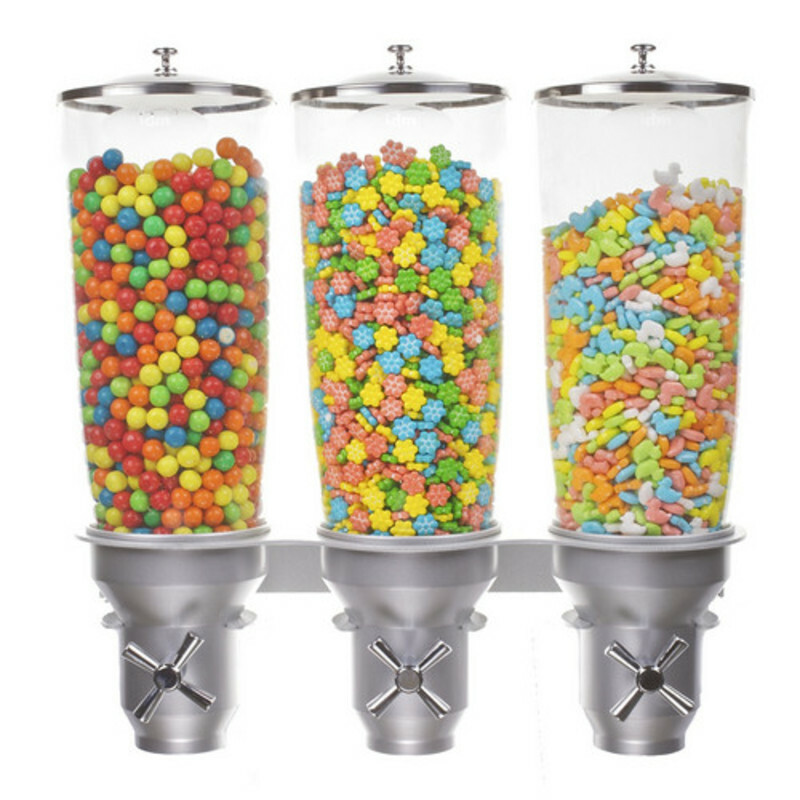 The dispensers are very popular in candy shops and due to their durability robustness. 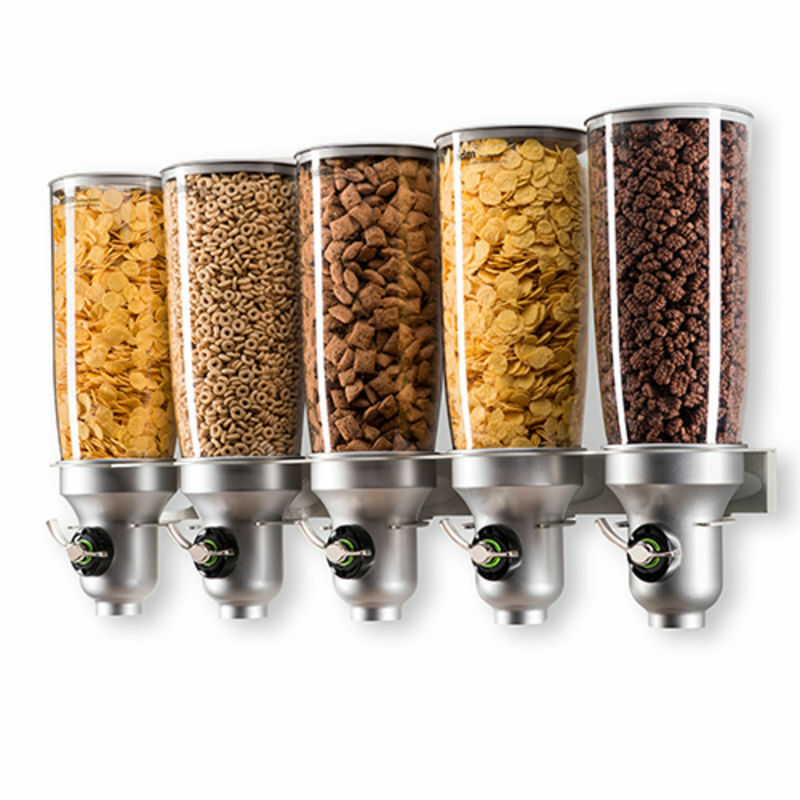 IDM manufactures and markets world class food dispensers in a wide and creative spectrum, which features a variety of dispensing options to various dry foods. 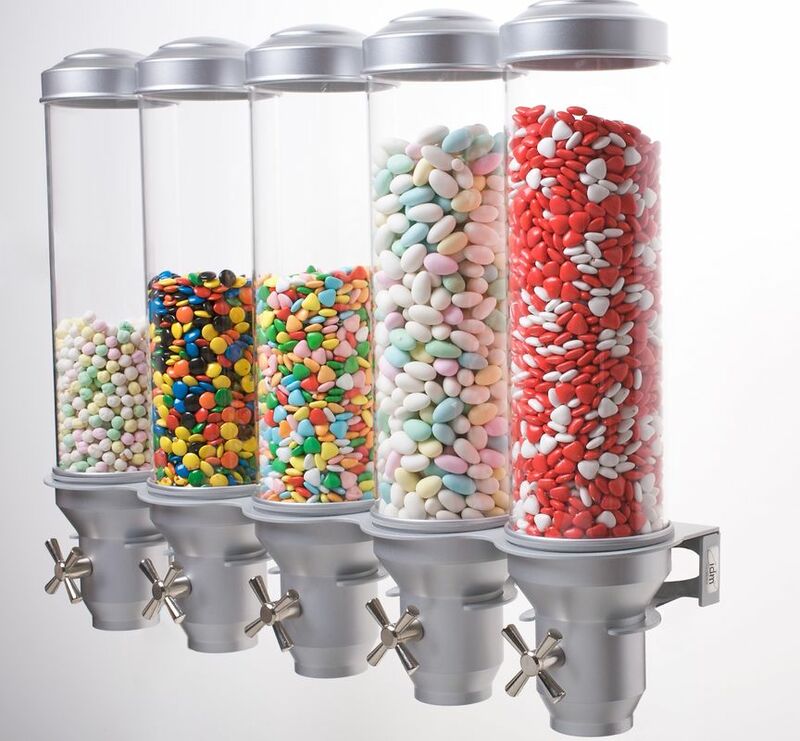 One of our leading product lines is the bulk candy dispenser that perfectly meets needs for candy storage, presentation, and dispensing both conveniently and modularly. 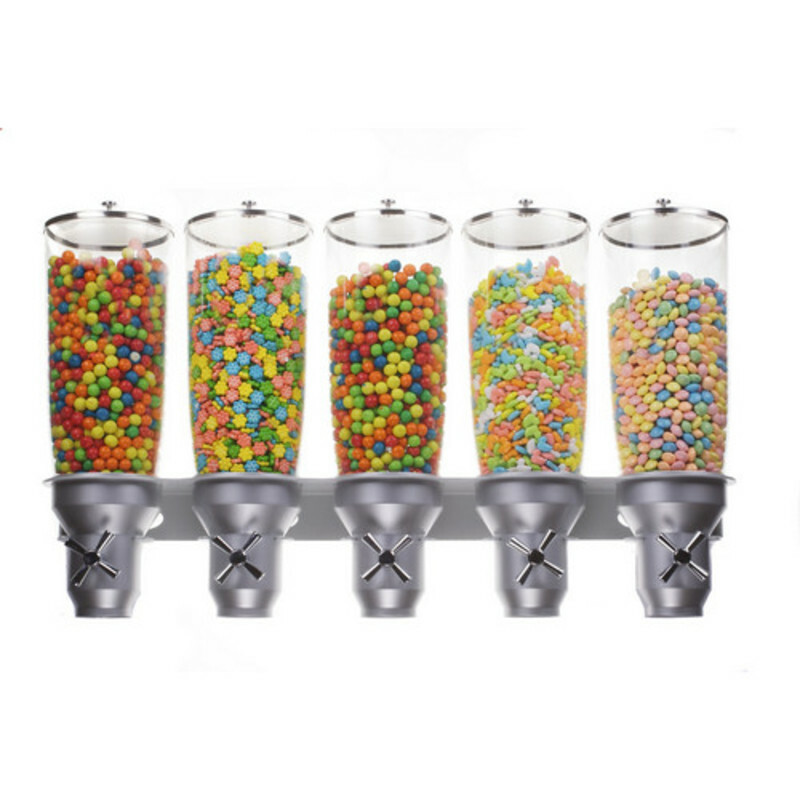 Our bulk candy dispensers come in a wide range of shapes and designs that enable a safe and easy use for adults and children alike. Bearing in mind that children are an obvious target audience of such products, we take every mean possible to keep safety of use soundly in mind. 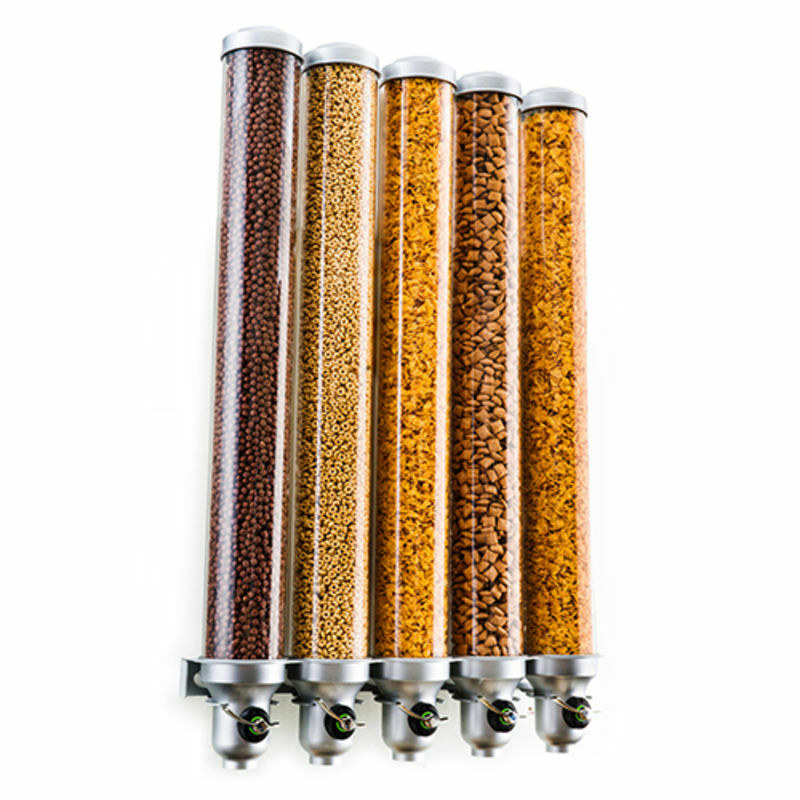 IDM`s engineers and developers combine great minds and ideas to continuously improve our dispensers’ innovative appearance and functionality, along with simple and a user friendly operation. 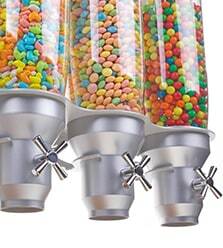 IDM brings you the best and latest in candy containers' colorful and imaginative display and use. Stepping into a candy shop is a thrilling experience, and it doesn`t really matter what age you are. The eyes just can`t get enough of the abundance of all those shiny colors, wrappings, and brands full of promise and surprise. Such a celebration of sweets, M&M's, Jelly beans, Bubble gums, chocolates, and more, gets your mind running. 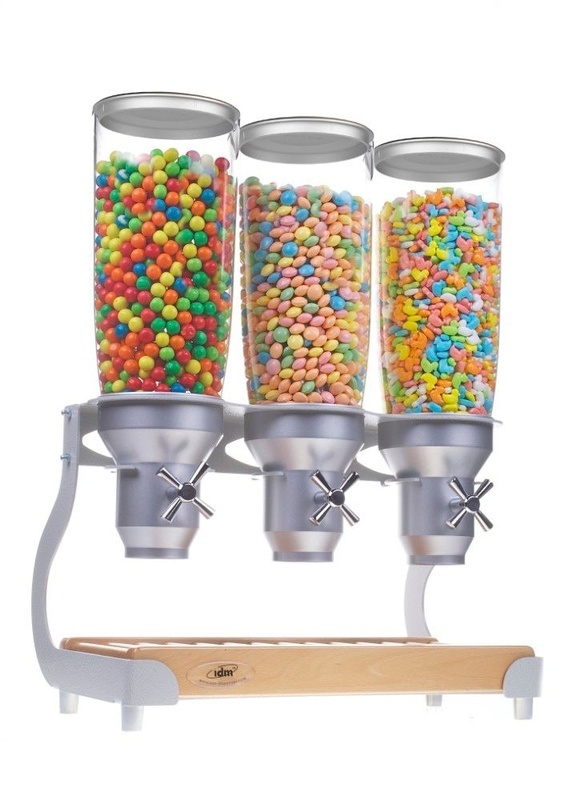 Now imagine your own candy shop, decorated with packed commercial candy dispensers or try imagining having an event full of guests to whom you want to present dozens of kinds of sweets, which you can do with our custom candy dispensers. 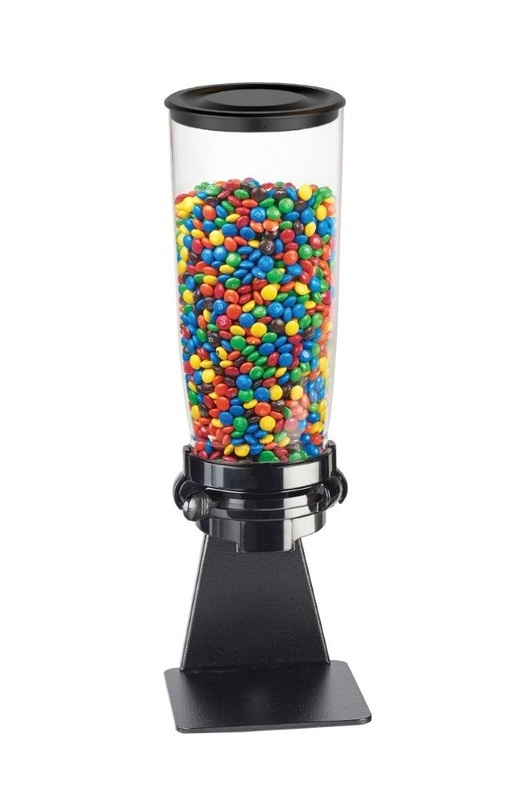 Just like Charlie`s chocolate factory, you can also be the one who hands out all those candies with the help of IDM`s sensational containers. 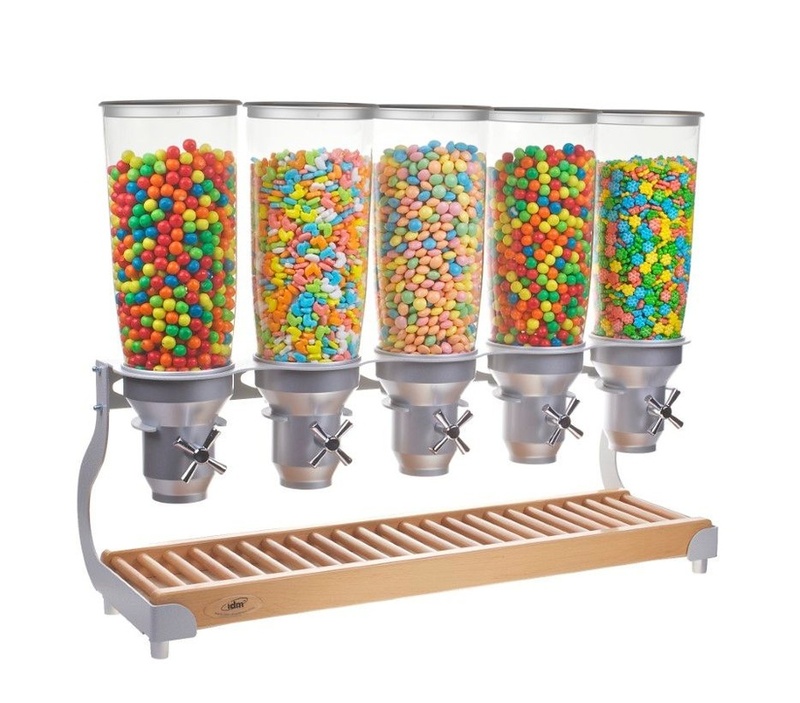 Long dispensers, short ones, round, thin or thick – these design options for custom candy dispensers can turn any store, ice cream parlor, yogurt bar, or hotel's dining room, into a festive and fun place or event. 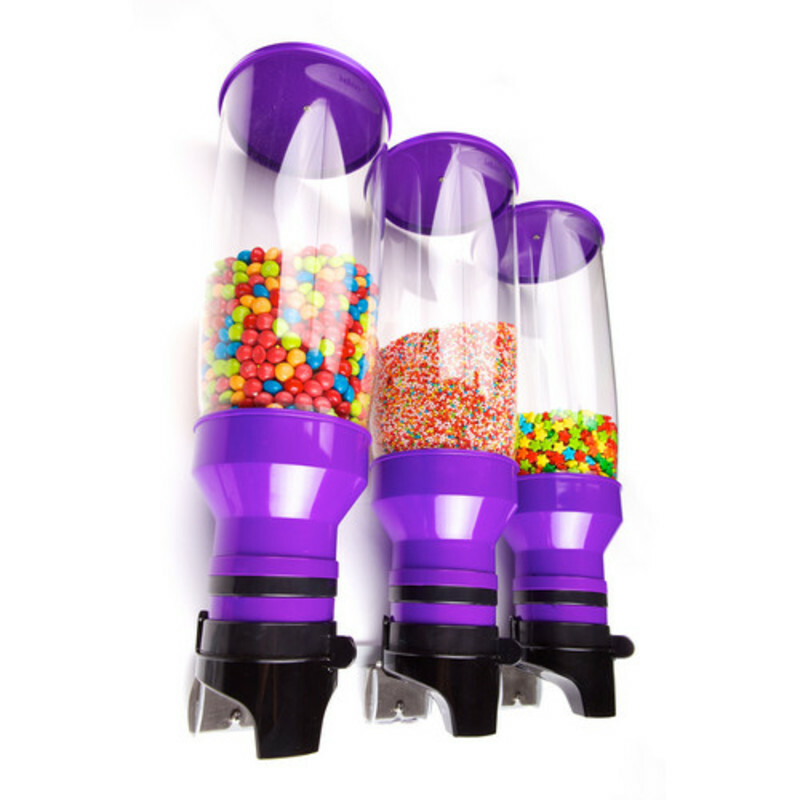 Not only could you have rows and rows of attractive colors, but the dispensing mechanism will also be fun and easy to use, releasing candy into eager hands. 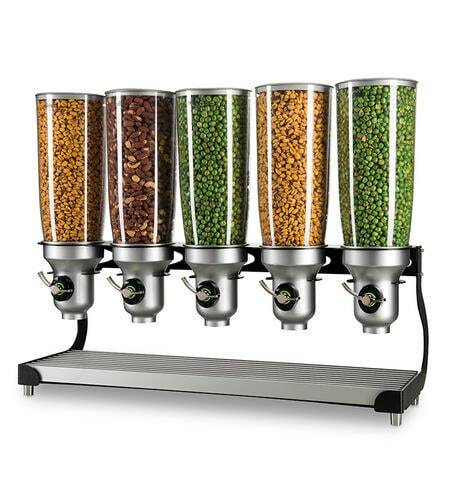 #Cost Saving #Hygienic dispensing #Portion Control Mechanism #Exciting designs #User friendly #Suitable for hundreds of toppings #Suitable for self service & behind the counter #Branding option.